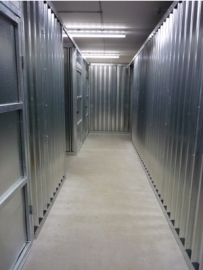 Taylor's Auction Rooms has a superb onsite self-storage facility whether for business or for private storage we have a variety of sizes suitable for your needs. 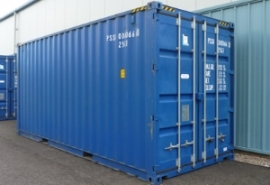 Rooms vary from 60 sq ft rooms to 20ft long containers. Please visit www.angus-selfstorage.co.uk or contact Nicci or Lisa on 01674 672775 for further details.